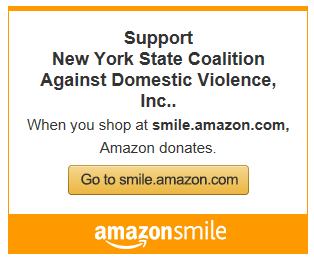 AmazonSmile is a simple, automatic way that Amazon helps people like you support organizations like us every time you shop, at no extra cost! portion of the purchase price to us! Thank you so much for helping us out, and happy shopping!